Chief Minister K Palaniswami, heading the Amma faction, and rebel leader O Panneerselvam have already extended their support to the former Bihar governor. 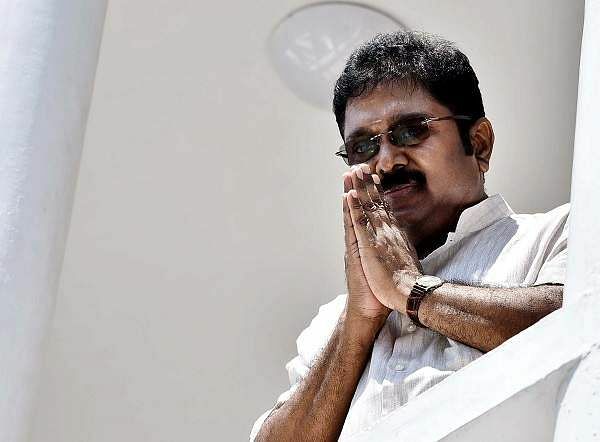 CHENNAI: AIADMK (Amma) faction leader T T V Dhinakaran today announced the camp's support to NDA's candidate Ram Nath Kovind in the July 17 presidential poll. Dhinakaran made the announcement as per the "orders" of jailed party chief V K Sasikala, and said all the MPs in the faction as well as MLAs in the Assemblies of both Tamil Nadu and Puducherry will support Kovind in the election. 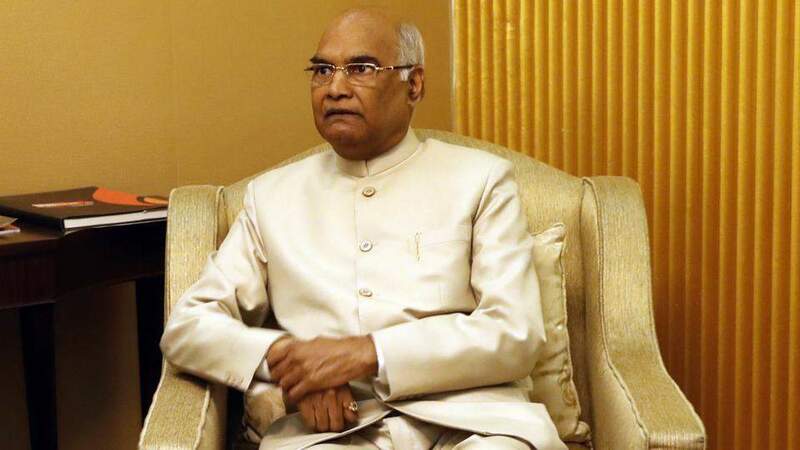 "As per the orders of AIADMK (Amma) General Secretary V K Sasikala, I announce with joy that MPs from the Amma faction, besides MLAs in Tamil Nadu and Puducherry, and alliance party MLAs will vote for Ram Nath Kovind, who is contesting the Presidential polls on behalf of BJP," he said in a statement here. Dhinakaran's announcement virtually seals AIADMK's entire support to the NDA candidate, and comes in the wake of Chief Minister K Palaniswami, heading the Amma faction, and rebel leader O Panneerselvam having already extended their support to the former Bihar governor. The AIADMK has a total of 49 MPs, including 37 in Lok Sabha, while its strength in the Tamil Nadu Assembly is 135. In the 234-member state Assembly, the Amma faction has 122 MLAs while the Puratchi Thalaivi Amma camp led by Panneerselvam has 12 legislators. The other one is the Speaker. 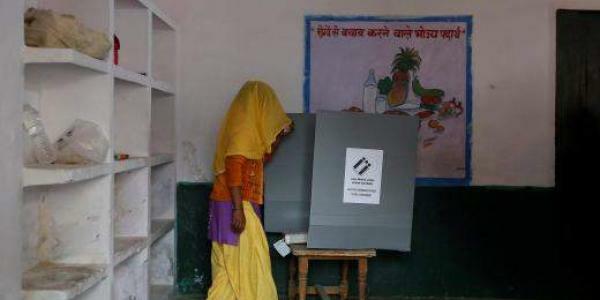 The R K Nagar seat lies vacant following the death of former chief minister Jayalalithaa in December last year. Recently, nearly 30 ruling party MLAs had called on Dhinakaran post his release on bail in the Election Commission bribery case, triggering speculation that one more faction could emerge.